Universal care color cream formulated with a unique tri-peptide that minimizes wrinkle formation, slowing down the gradual signs of ageing. Make-up effectively lasts 12 hours, while correcting and unifying skin tone. SPF 30, waterproof protection. Available in 3 shades to match skin tone. Provides adequate protection against UVA & UVB exposure. 12 hour make up, water resistant with high SPF protection. Fights spot formation to bring luminosity to the skin. Enriched with Malt Extract to protect the skin from oxidative stress. Main ingredients: Sophora, Kiwi Extracts, Marine Exopolysaccharide. 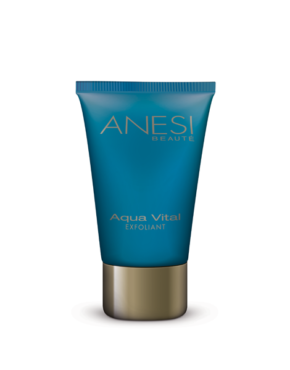 Product ID: 182 Categories: Anesi, For the Face, SPF Protection. Universal care colour cream. Covers all skin needs in one application. Minimizes wrinkle formation, slowing down the gradual signs of aging, lightens and prevents dark spots while adding luminosity to the skin. It protects from oxidative stress, has a filling effect on the wrinkles, moistures and contains sun protection. 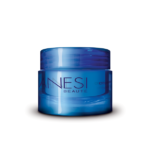 Combines an anti-aging treatment with makeup for a silky and long lasting effect. Protects the skin from the Sun by combining antioxidants with high sun protection, SPF 30. Simplifies the daily treatment reducing the care to a single product.